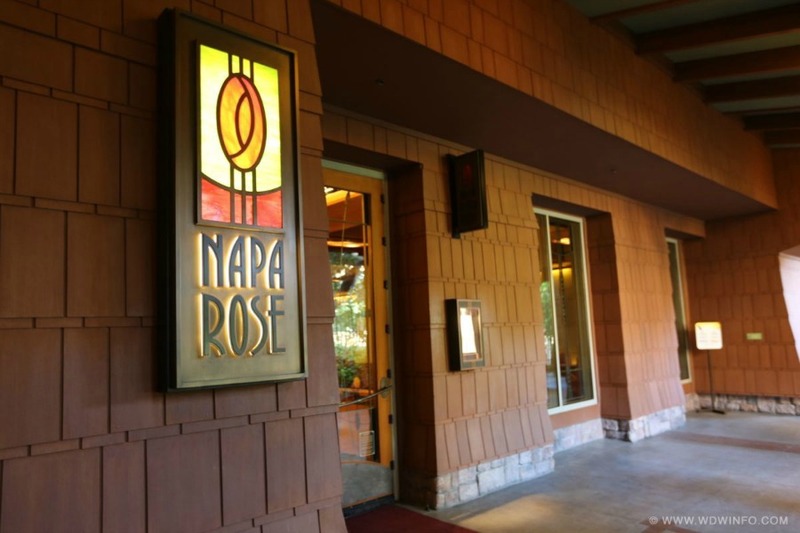 The Disneyland Resort has announced that Disney Princess Breakfast Adventures will be held Thursday through Monday at Napa Rose located inside Disney’s Grand Californian Resort & Spa. There will be a soft-opening of the event on March 28 and 29, 2019. Guests can begin their day by joining some of their favorite Disney Princesses for breakfast at Napa Rose from 8:00 a.m. – 11:00 a.m. and reservations are strongly recommended as space is limited. Pricing is $125 per person (ages 3 and up) plus tax and gratuity. Reservations can be made by calling (714) 781-DINE or online at Disneyland.com.